- NOW WITH AN EXTRA 25.1% OFF! The UNION 3K74E is insurance-approved and is most suitable for wooden front and back doors, this is because of the 5 lever design that meets BS3621 insurance rated British standards. 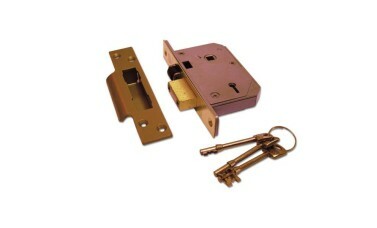 If you require a model by your insurance company any lock from us that complies with this standard will be appropriate. Case sizes available for this model include 67mm and 80mm. Backsets available for the UNION 3K74E include 40mm and 53mm. 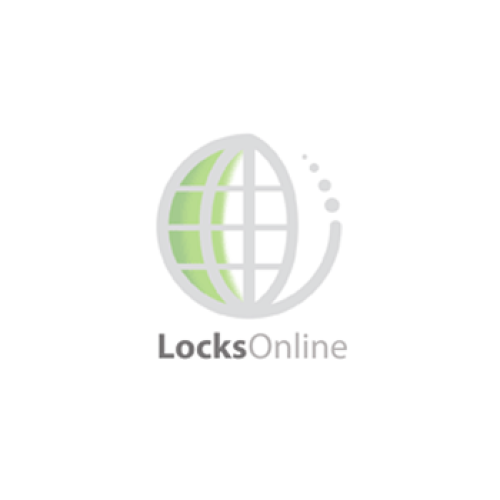 The choices of finishes for this sash lock are satin chrome or brass, giving you some variation to its design and application. 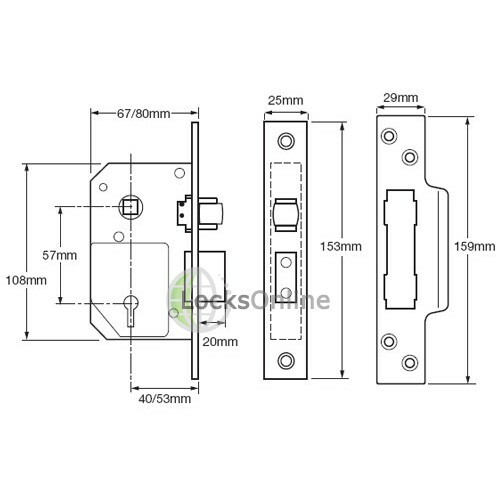 Rebate set are available for these models in the "Do you need any extras" section that can be used on designs such as French style patio doors. 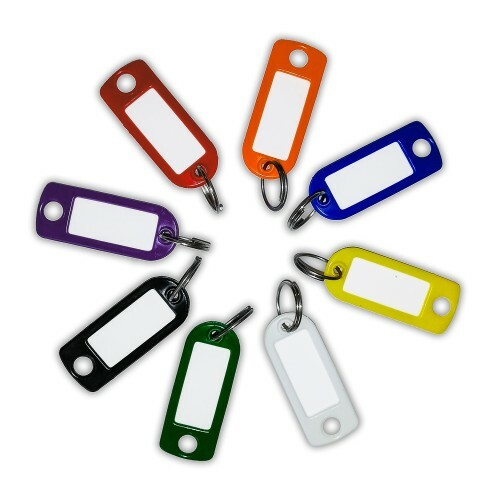 2 Keys are supplied as standard with additional options for keying alike. 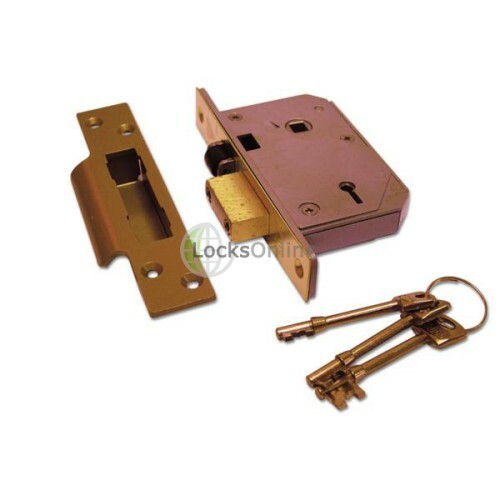 This model of sash lock, the UNION 3K74E is manufactured by UNION, a company that has been around since 1840, ensuring that their products are extremely high quality and are constantly being developed and improved, this model is a direct replacement for the Chubb 3K74E. A direct replacement for the Chubb 3K74E. 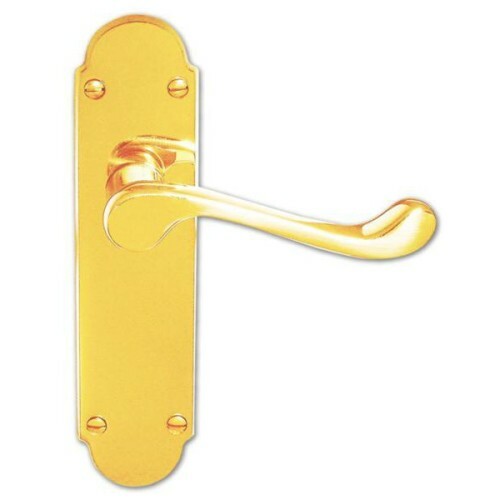 Kitemarked BS3621:2007 sashlock. Approved by insurance companies and the police. 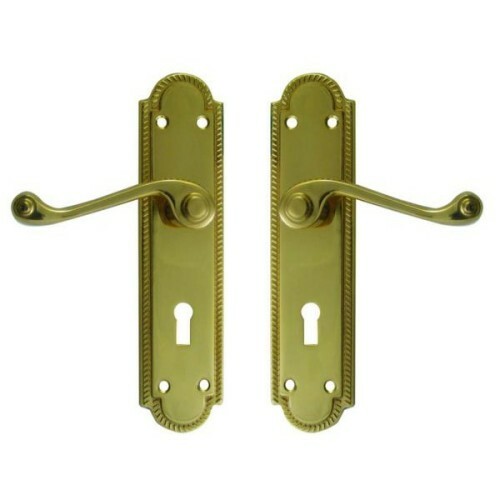 For timber door hinged on the left or the right. product review of the Union 3K74E. like this lock a lot. somebody trying to drill the lock. That's plus number one. that. This particular version is the sash lock version. a substantial bolt, but its projection is 22 millimeters. Now this particular lock comes in two different finishes. the three keys for this particular type of lock. out. It's only out by a couple of millimeters, but it is actually out. pop online or pop us an email, we'd love to talk to you.